Every year, millions of aspiring entrepreneurs try and fail to fulfil the ultimate dream of creating something that will take the world by storm and generate sky-high revenues. In creating Facebook, Zuckerberg created a household name. In 2008, Facebook’s revenue sat at an estimated $300m. This year it was recognised as the most used social network in the world according to monthly active users. 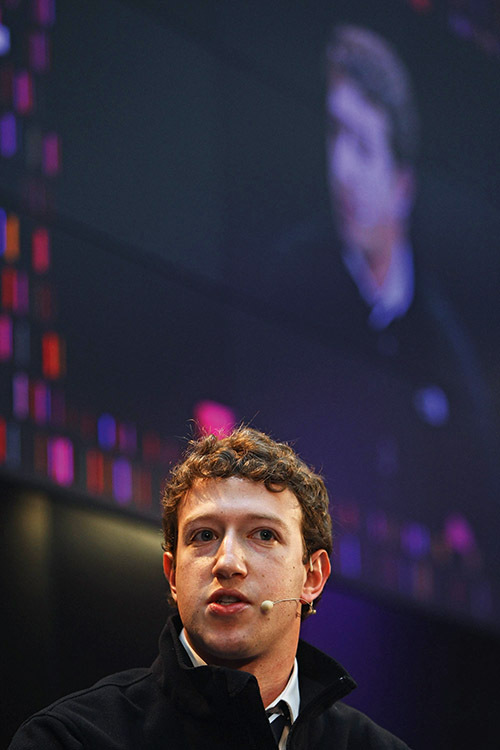 Zuckerberg built the site while attending Harvard, where he was studying computer programming. With an estimated wealth of around $1bn, his model for Facebook allows for free access to users, as advertisers pay for the privilege of coverage.